Suzanne Davies is delighted to have acted for Tante Marie Culinary Academy – the UK’s oldest independent cookery school – on its successful premises licence application for its new premises in Woking, Surrey. Earlier today we reported on the failure of the judicial review challenge by the Gibraltar Betting and Gaming Association to Great Britain’s new remote gambling licensing and regulatory regime. The judgment delivered this morning by Mr Justice Green can be downloaded here. Following legal arguments to the High Court on 23 and 24 September, Mr Justice Green has this morning (10 October) rejected the judicial review challenge by the Gibraltar Betting and Gaming Association to Great Britain’s new remote gambling licensing and regulatory regime. 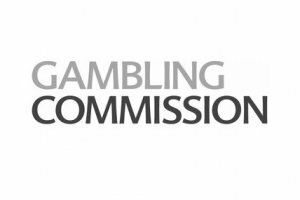 It has today been announced on the Gambling Commission website that “due to a High Court challenge, DCMS will be taking the necessary steps to postpone this legislation coming into force until 1 November 2014. This will allow a judgment to be made without undue time pressure”. David Clifton is quoted in a Gambling Compliance article about the hearing on 23 and 24 September 2014 of the application by the Gibraltar Betting and Gaming Association for judicial review of Great Britain’s new remote gambling licensing and regulatory regime. 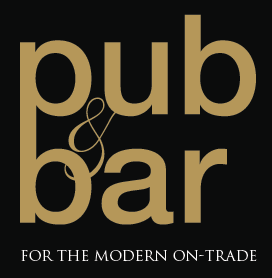 Those overseas remote gambling operators who applied by 16 September for, and are now, holding continuation licences should bear in mind that the Gambling Commission has been showing its teeth this year, with the revocation in April and September of remote operating licences held by Bodugi Limited and Bet Butler Limited respectively.